Greece is caught in a self-reinforcing recessionary spiral caused by its high and unsustainable debt, which must be deeply restructured in order to allow recovery, according to an interim report published by the Parliamentary Budget Office (PBO) on Wednesday under the title “The Debt Trap.” At the same time, it stressed the need for reforms to sustain the benefits of any debt “haircut” and avoid a return to financial crisis. “Using empirical investigation, the present research analyzes the impact of the Greek debt on the growth rates of Greece. In this context, we attempt to contribute to the workings of the competent Parliamentary Committees and to inform the Hellenic Parliament and the Greek citizens,” he said. The research was conducted by two PBO researchers, Orestis Vathis and Dimitra Mitsi, using empirical analysis techniques and regression models based on annual observations for the 28 EU countries over the period 1995-2014 and AMECO data. Their findings showed that debt and growth have a “statistically significant negative relation” — confirming the conclusions in international literature — and that, in Greece’s case, “the overhang debt reduces its real GDP per capita growth rate by almost 3 pct (annually).” The report also found that a primary surplus has a positive impact of growth, with real GDP per capital growth increasing by 0.32% for a 1% increase in the primary surplus. It further cited a positive relation for Total Factor Productivity (TFP) and participation in the monetary union. “What does all this mean for Greece? First of all, it is argued that the debt overhang constitutes a huge burden for the Greek economy, hindering growth prospects, thus a debt restructuring is necessary. On the other hand, the necessity for the continuation of structural reforms (related to productivity, State functions, institutions) is also evident, so as to establish the foundations for economic recovery,” the report’s summary concluded. 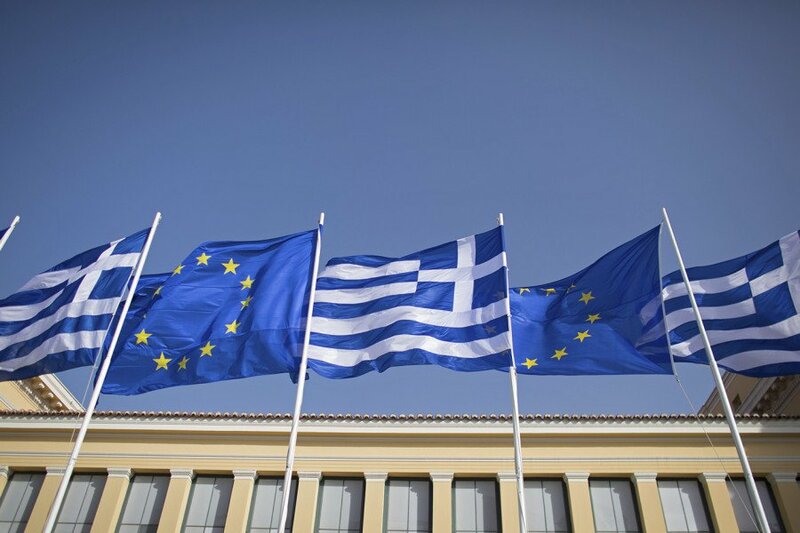 The report’s authors pointed out that the current state of Greek financial affairs was a “dead-end” for both Greece and its creditors, while a substantial debt haircut would benefit both. “An extensive debt ‘haircut’ is a prerequisite so that Greece can enter a growth trajectory,” the authors state in their conclusions. This would allow the country to escape a recessionary vicious cycle and creditors “could escape from the current dead-end, where loans are being repaid by new loans,” they said. “However, a debt haircut per se, without further reform implementation will be ineffective; in a few years, Greece will be again on the brink of a financial crisis. Thus, the implementation of reforms (in various sectors, such as in Justice, in fighting corruption, tax evasion, concerning State’s functioning etc.) should continue, ruling out the possibility of Greece being in a similar distress situation in future, the report said.